The IHA BDO Relay is back! – Welcome to the Open Beta Test of the new/old IHA BDO Relay. I want to apologize that it took that long to bring it back… but let’s look into the future! Please keep in mind that the Relay is currently in an open beta testphase, there might… there will be bugs! The IHA BDO Relay is the connection tool between your own Discord and the Discords of the International Hunting Association. It will instantly alert your Discord on a confirmed spawn of a World or Field Boss. Disable the mentioning everyone Permission for IHARelay if you don’t want the @everyone prefix. Please note that the IHA Relay only offers the initial spawning call but no instant HP updates, for those please join the respective IHA Discord of your server – you can find them here. 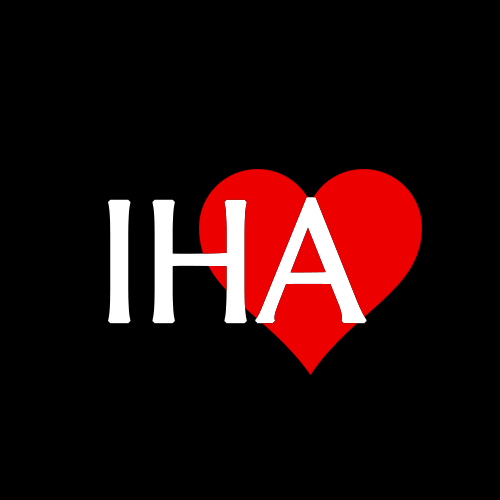 Invite the IHA Relay to your own Discord Server!